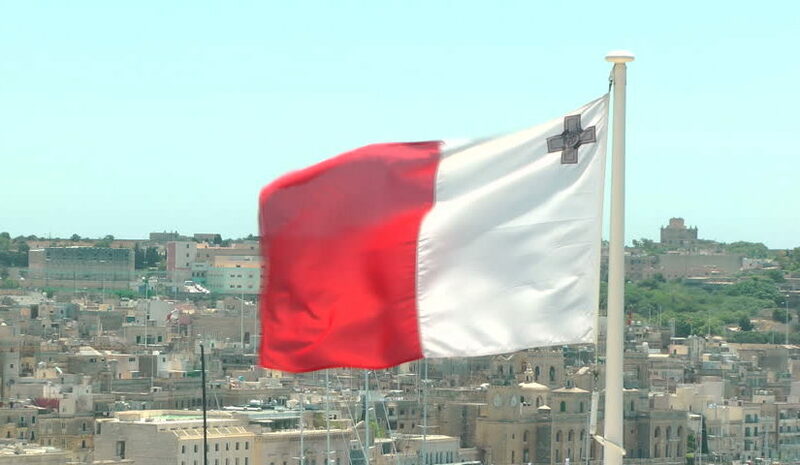 If you are looking to study in Europe, Malta is great country to choose. Looking forward to enjoying a great holiday and studying at the same time to secure a good career and life? Then Study in Malta would be a great pathway for settling in Malta. Malta is a vibrant country with its famous beaches, historical monuments, fantastic nightlife and many more. It is an Island country situated in the Mediterranean Sea. And it sure does promote water sports in a great deal. International students can choose from a variety of undergraduate, post graduate and PhD programs. One attractive factor is that you can study in Malta without IELTS if you can give adequate confirmation of your English dialect being atleast at intermediate level.